Are You a GC in the Manufacturing or Energy Industry? 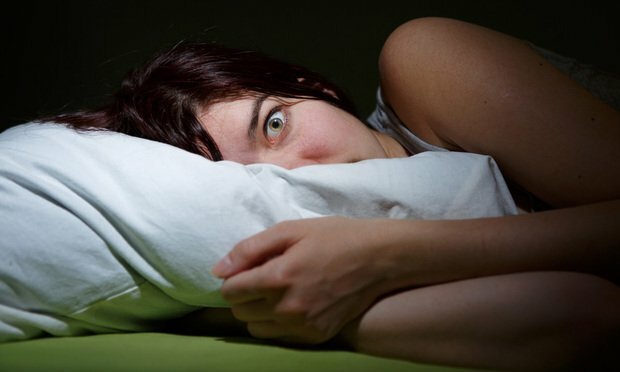 Tell Us What Keeps You Up at Night! What keeps you up at night might vary depending on your industry. Here's looking at you regulated markets! So the newest “Up at Night” survey by ALM Intelligence in partnership with Stoel Rives is rolling out to specific industries.